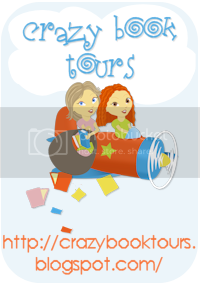 I am excited to participate in the Crazy Book Tours today. I had the pleasure to review Hurt No More! 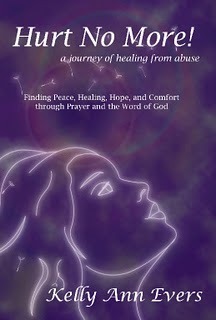 A Journey of Healing From Abuse by Kelly Ann Evers. Synopsis: In Hurt No More! A Journey of Healing from Abuse, Kelly Ann Evers reaches out to abused and battered women with her own compelling and inspirational story. After escaping from her abusive husband, she was unable to enjoy her new found freedom because of the emotional, physical, and spiritual scars left from years of domestic violence that kept her feeling hopeless, defeated, and depressed. Determined to set herself free from her suffering, she found the courage to search for true happiness and a meaningful life. It was through the Word of God and prayer that she finally attained deep healing from the abuse--and so much more! 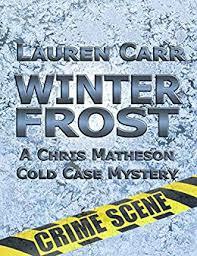 Review: First, I want to say that what this book has to offer is very important and may just save a life. The book's focus is not so much on Kelly's abusive relationship, but on her journey of healing through prayer. I believe you need to be in the right frame of mind to have such an amazing experience as Kelly did. The other part of the book that I think is so valuable are the national and international resources at the end of book. About Kelly: Kelly is the founder of His Love Heals, Domestic Violence Help. Her website is www.domestic-violence-help.org. They will keep keep your confidence and will guide you on a path toward freedom. 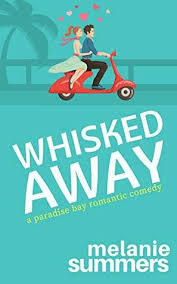 Thanks Kelly for writing such a book and Crazy Book Tours for hosting the tour. Together we may just save a life.